We started our creative and wonderful journey into the world of fine jewellery 21 years ago. 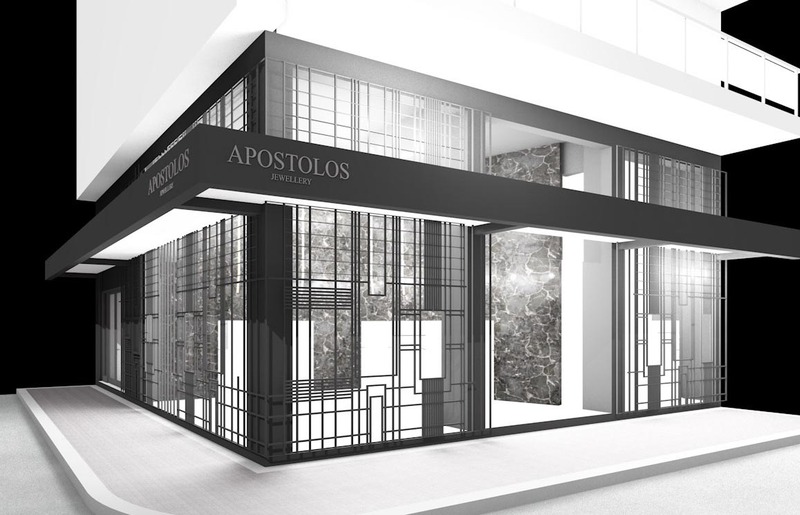 Today, Apostolos Jewellery can be found in jewellery stores around the globe in cities like Athens, New York, Tokyo, Berlin, Paris, Milan, Barcelona. Alexandroupolis is the city that for years has been the base of our workshop, our home and our inspiration. So we continue here in Alexandroupolis with a new modern environment our creative quest in the realm of jewellery design.